At Fairholm Farm our main focus is providing clients with a memorable hunting experience. We feel that quality upland hunting is achieved with friendly, knowledgeable guides in an enjoyable and relaxed atmosphere. Our hunting fields with a variety of natural cover, including corn, sorghum, woodlands and brushy lots give the sportsman, and dog alike, a challenge to enjoy. Fairholm Farm Upland Preserve provides guided hunting of pheasant, partridge and quail in their natural environment--what better way to spend a day outdoors. We welcome you to bring your own dog or will be happy to provide one at no extra charge. We also offer Goose hunting in cooperation with Cody & Wade Stober of Geese and Gobblers Guide Service. Our 1812 Farmhouse is equipped with a full kitchen and sitting rooms for your enjoyment, allowing you to unwind and discuss your time here with us. 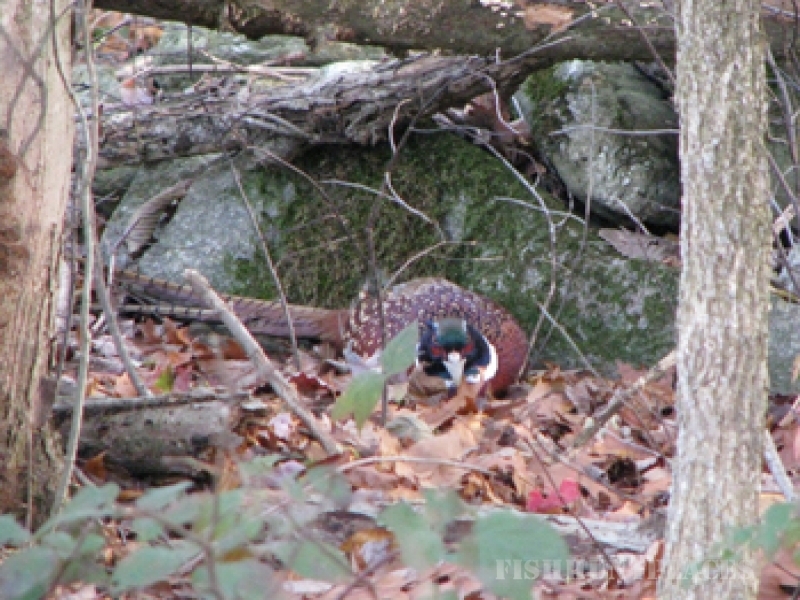 You and your hunting party will enjoy the comforts of home while taking in some of the finest hunting ground in New England--the best of the "Quiet Corner." 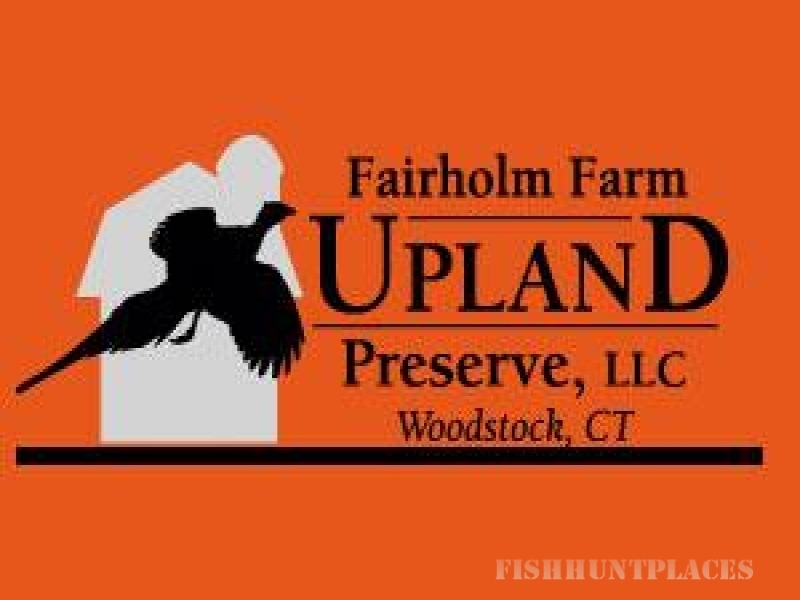 Please explore our web site and contact us with any questions you might have about hunting at Fairholm Farm's Upland Preserve.